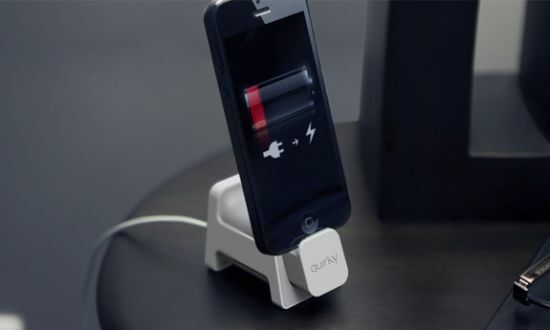 Just bought new iPhone 5 and looking for a clutter free dock for charging your mobile phone wherever you go? 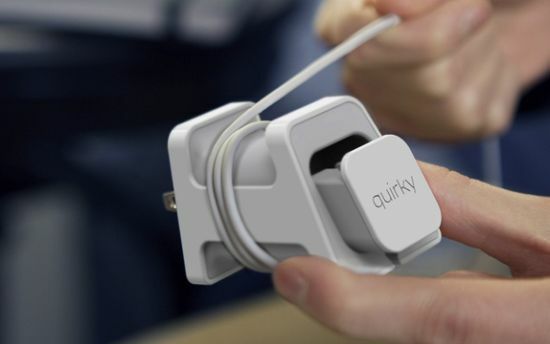 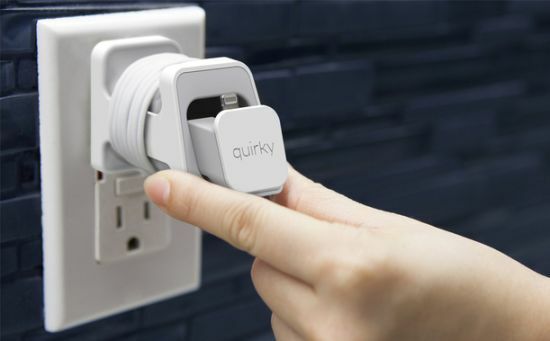 Check out the “Hoist” from Quirky that plugs into an outlet and safely holds your iPhone 5 to juice it up while managing the cord neatly around the adapter. 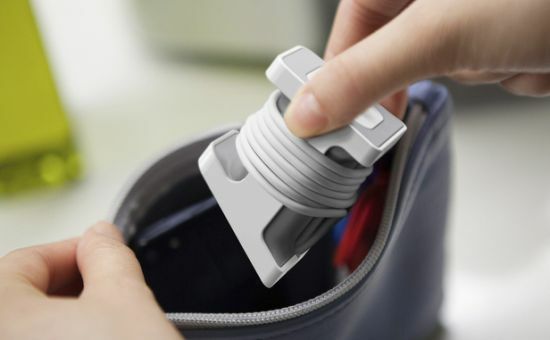 Made using plastic, the Hoist presents a neat and compact design for easy storage as well as transportation. 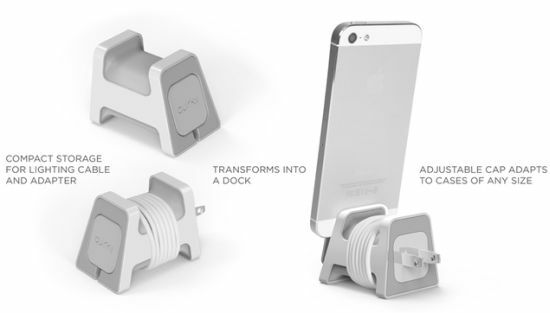 Measuring 43 x 43 x 57mm (HWD) in dimensions, the Hoist transforms into a dock to be placed on a table to charge your iPhone, while a sliding cap accepts any iPhone cases to ensure safety of your handset while charging. 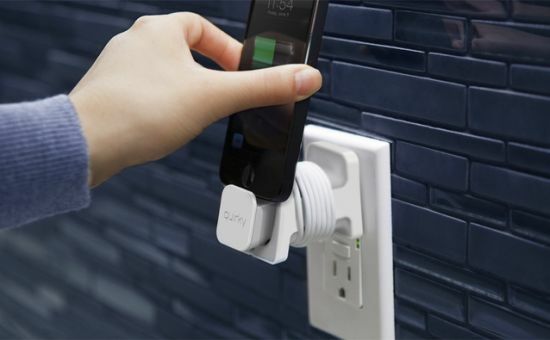 With Hoist, now you need not to mess up with the cord of your charger or charging dock.